Instant perfection. 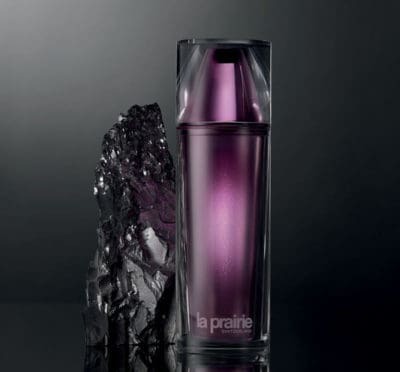 This is a daring yet real promise by La Prairie when it comes to skincare. 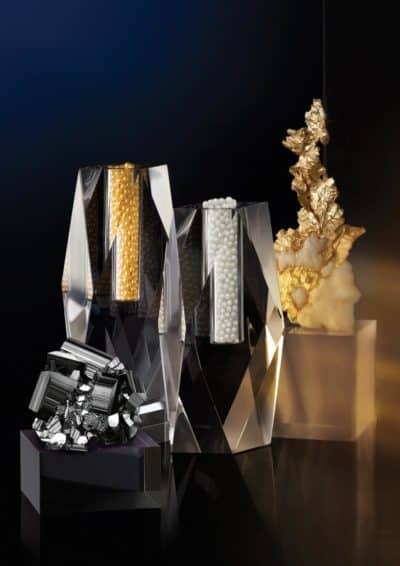 This year, La Prairie put a focus on its iconic line “Skin Caviar”. This fall you might want to discover the new Skin Caviar Concealer + Foundation SPF15.